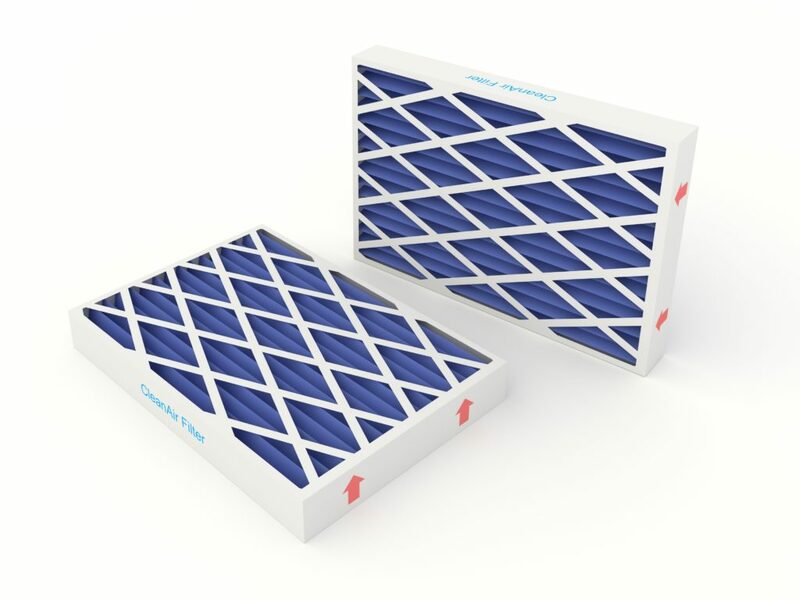 Home » FAQs » What are the Most Common Air Filter Sizes? Are All Air Filters the Same Size? Furnace filters come in a range of sizes, and different brands and types of furnaces use different filters. The most common furnace filter sizes are 10 X 20, 14 X 20, 16 X 24, 18 X 30, 12 X 12, 14 X 24, 16 X 25, 20 X 20, 12 X 20, 14 X 25, 18 X 18, 20 X 24, 12 X 24, 14 X 30, 18 X 20, 20 X 25, 12 X 30, 15 X 20, 18 X 24, 20 X 30, 12 X 36, 16 X 20, 18 X 25, 4 X 24, and 25 X 25, and these sizes range in depth from 1 to 6 inches. When replacing the filter in your heating and cooling system, look to the existing filter for sizing. The filter dimensions should be printed on the frame of the filter, length x width x height. When shopping for a new filter, make sure you purchase one that is the same size, or it will not fit properly into the furnace filter cabinet. How Can I Tell That My Filter Needs to Be Changed? Is a Furnace Filter Washable or Should It Be Replaced? How Do I Know I Am Ordering the Right Filter? What Are the Different Types of Furnace Filters?